One cannot mention Palace Place without some form of tribute to Palace Pier, the original building, which had been completed in 1978. 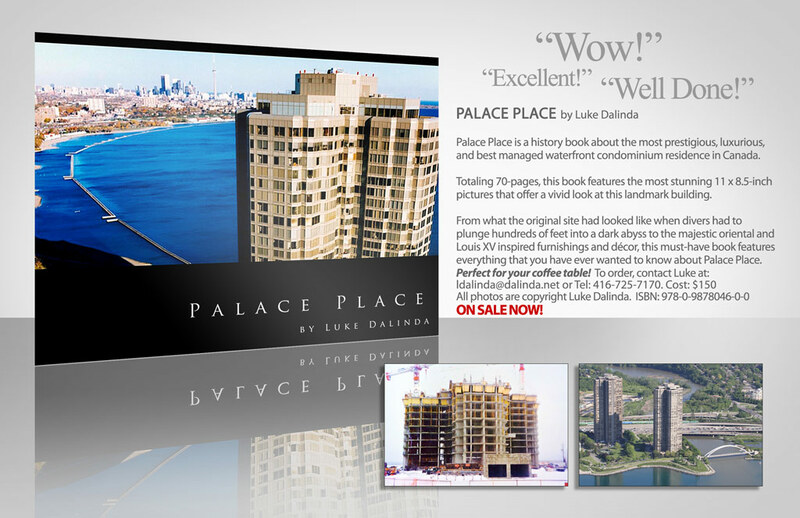 As Canada’s first high-end luxury condominium, Palace Pier had set a standard of excellence for condominium living. 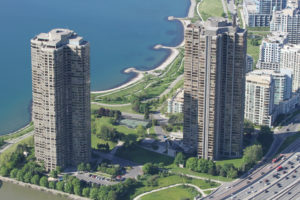 Soaring 47-storeys, Palace Pier is a striking landmark on the shores of Lake Ontario. Offering a full-spectrum of amenities, Palace Pier is as majestic as the views that surround it. Palace Pier is an ultra-luxurious waterfront condominium residence that offers you the carefree lifestyle that you could only imagine. Palace Pier features numerous amenities, including valet parking, a security system, with a 24-hour concierge, guards, and video surveillance, guest suites, shuttle bus service, a restaurant, and a fitness facility, with a tennis court, a squash court, a racquetball court, a sauna room, an indoor pool, a recreation room, and a rooftop lounge. 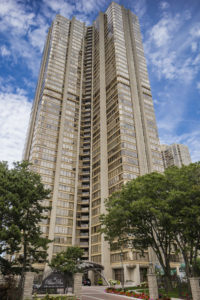 **The #1 Top Selling Realtor at Palace Place, such achievement has been based on the number of sales that had been sold from 2010 to 2017 from TREB MLS data. This is not intended to solicit buyers or sellers that are currently under contract with a brokerage.